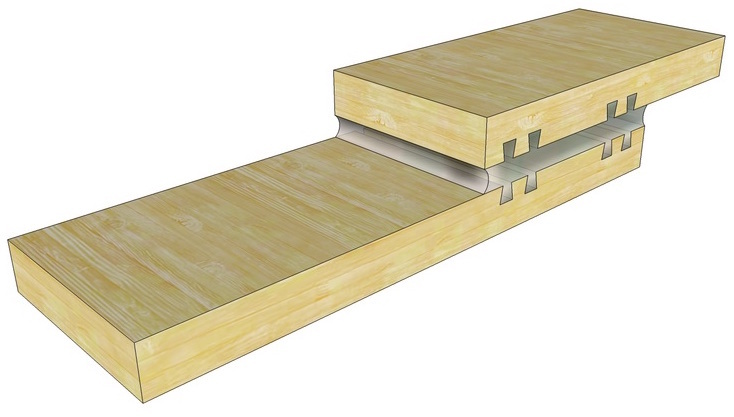 HushFrame Raft Connectors are engineered and designed for the wood-framed builder in mind. 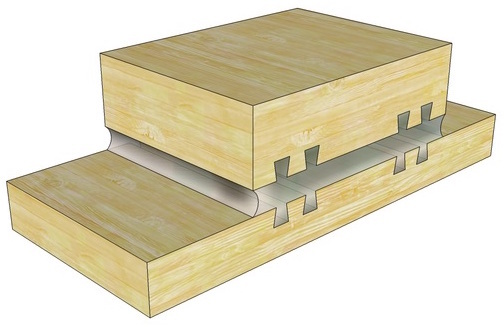 This cost effective isolation connector replaces the metal RSIC clips used in a lot of metal-framed commercial buildings. 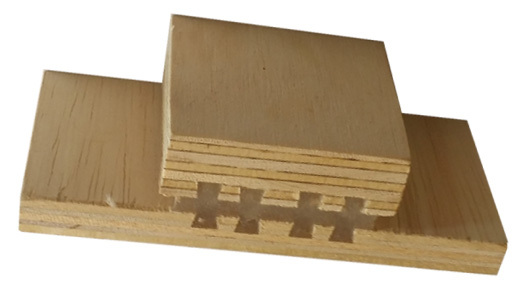 When using HushFrame Raft Connectors, you are using a wood-based product, so the installation of the connectors is simpler, faster, and more cost effective. HushFrame Raft Connector 200 Series: Buy Now! The simplest connector - can be mounted on the walls or ceiling, concrete or wood. 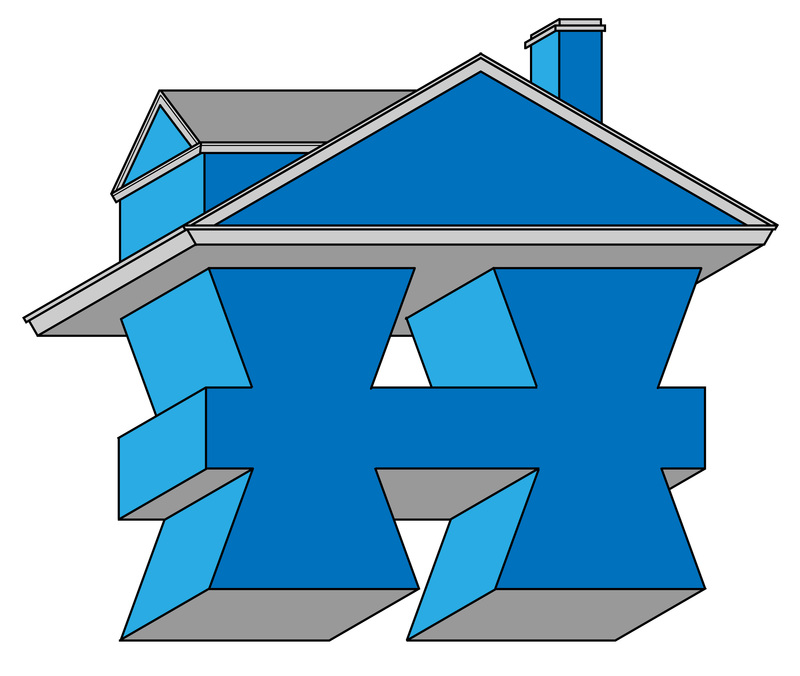 The simple design can be mounted on the face of a stud or joist, but also adhered to concrete ceiling, floors, or walls. HushFrame Raft Connectors 300 Series: Buy Now! The low profile, side mount connector allows for maximum ceiling heights. 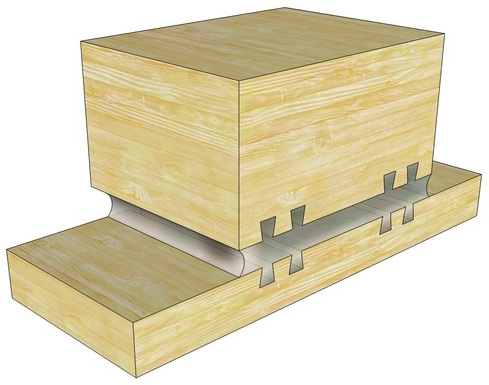 The 300 series HushFrame Connector mounts on the side of the wall stud or side of the ceiling joist allowing only 1/4" drop. This HushFrame was specifically designed with low profile, space saving soundproofing in mind. 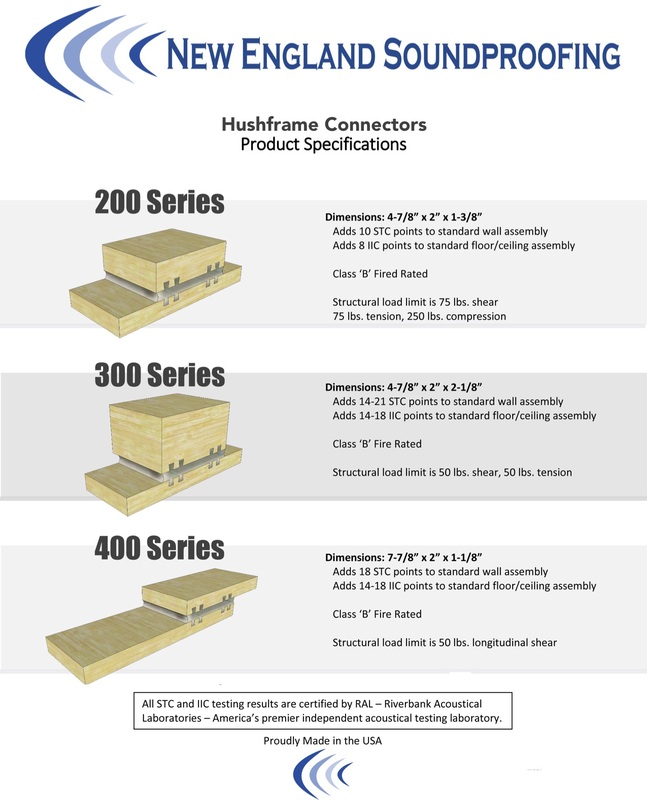 HushFrame Raft Connectors 400 Series: Buy Now! 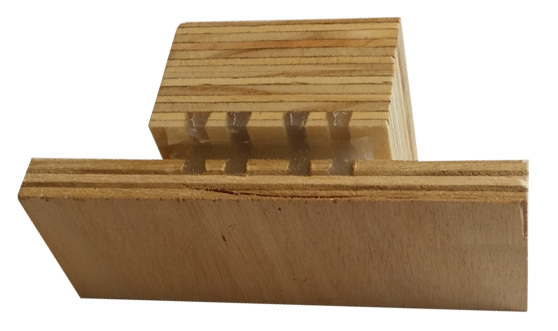 This general HustFrame Raft Connector is for multiple uses, installation can be vertical or horizontal, used for wall studs or ceiling joists. 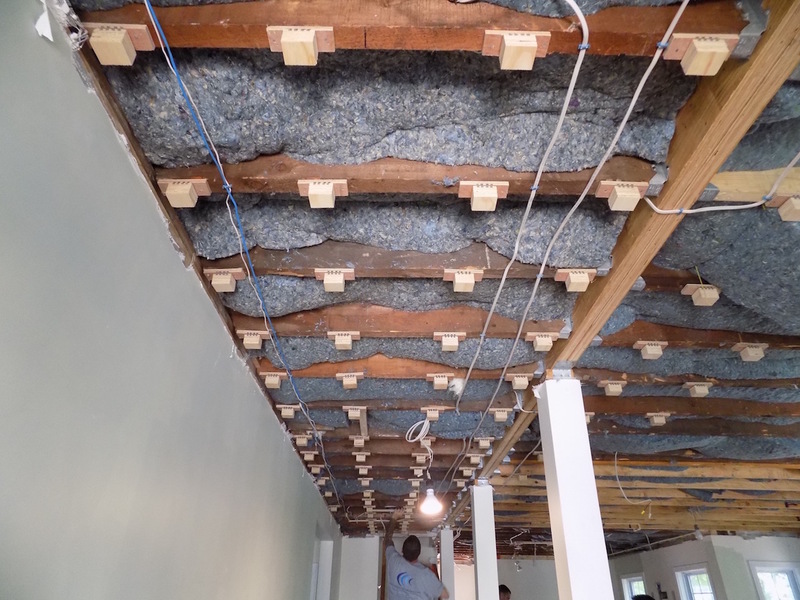 Commonly it allows to create a bigger air space from the structured ceiling to the joists, so that HVAC, mechanical equipment, ductwork and other products can be allowed in the ceiling, while still isolating your ceiling. The HushFrame 400 Series can also mount on the wall studs to stand off the wall to allow more thermal insulation in walls! Click on images below to enlarge.